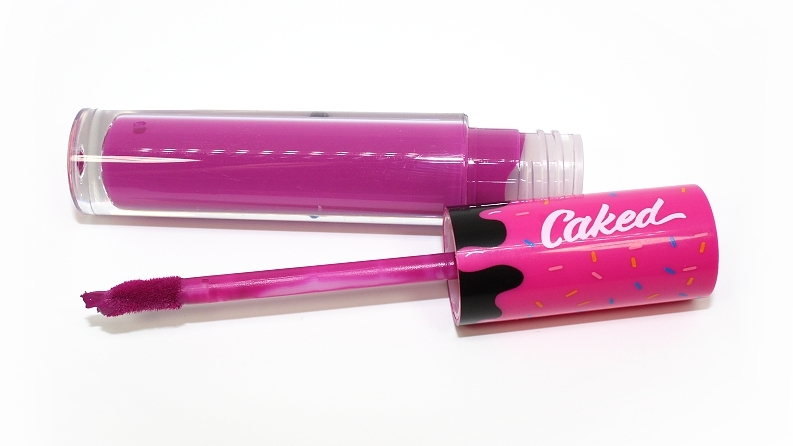 Caked Lip Fondant (0.24 oz.) individually retail for $16 USD and are available in 6 permanent shades. 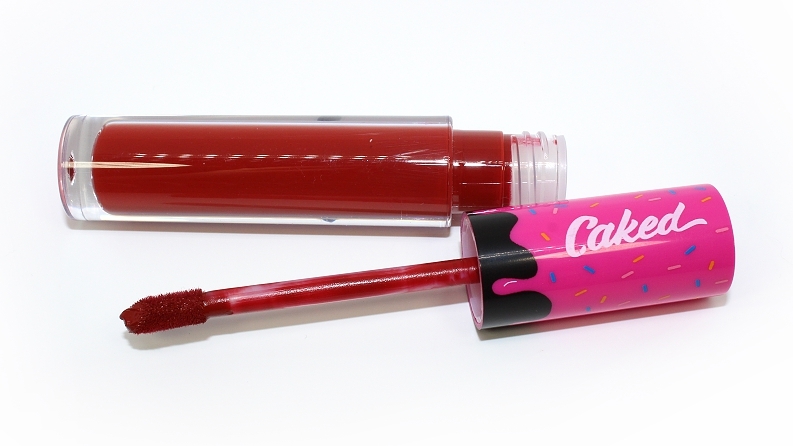 They are said to be "liquid lipsticks that go on with a mouse-like texture and dry completely matte." 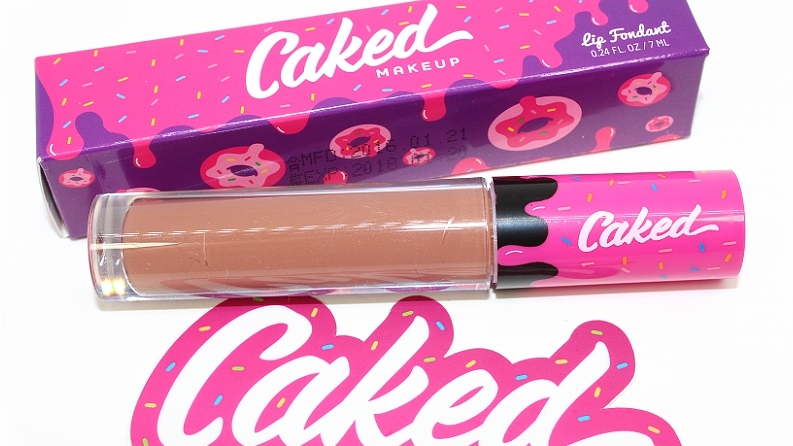 "100% Vegan + Cruelty Free Liquid Lipstick! 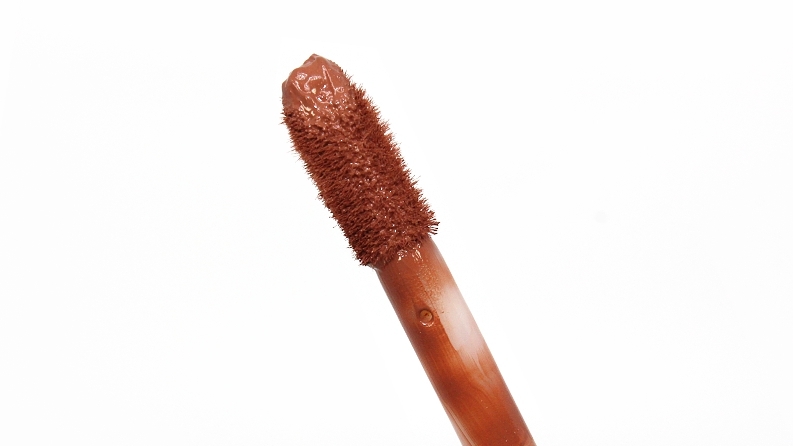 Lip Fondants go on with a mouse-like texture and dry completely matte. 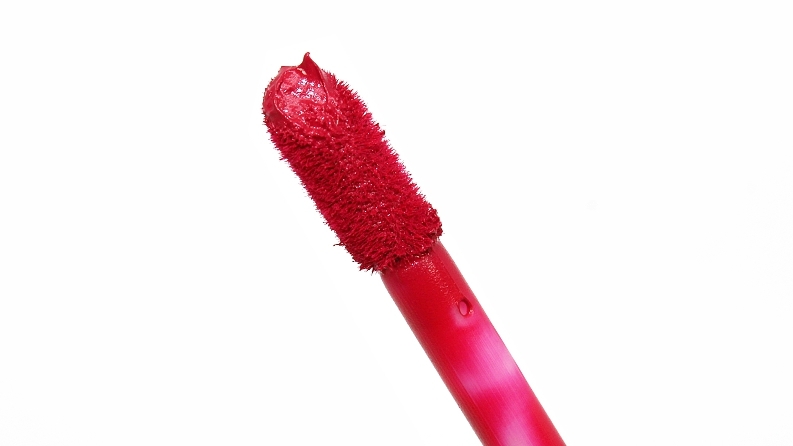 For a seriously matte pout that lasts hours, avoid foods with oil." 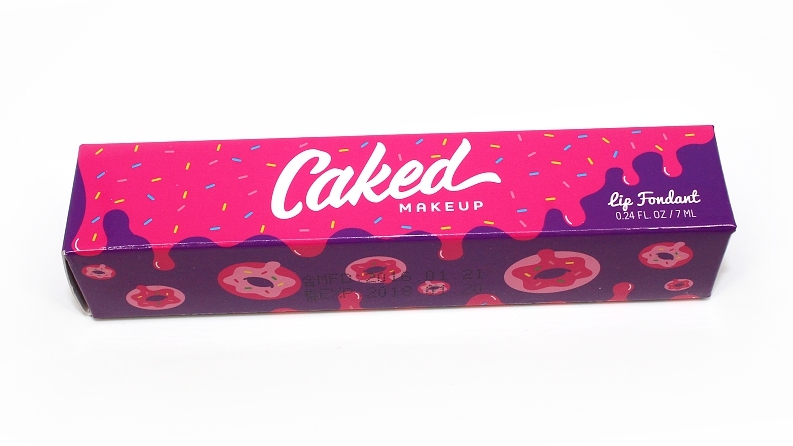 Caked is an American brand founded in Florida on Valentine's Day of this year and all of their products are 100% vegan and cruelty-free. 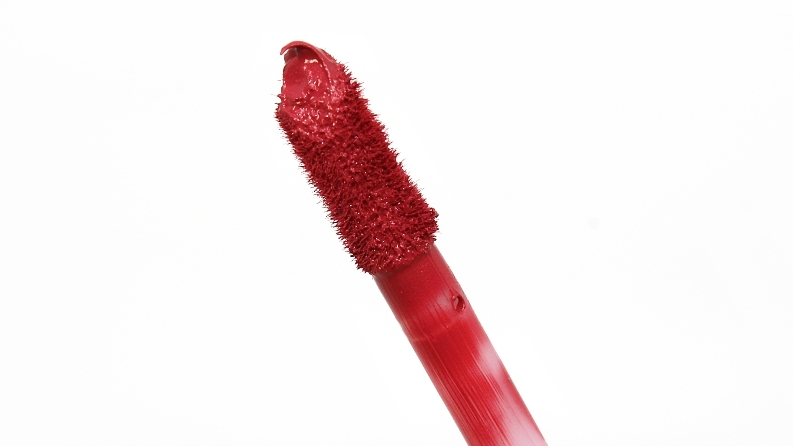 The packaging of these lipsticks is a thick acrylic, gloss style tube with a standard doe-foot applicator. They have a vanilla cake type scent that can be noticed during application, but never tasted. Worth noting, a lot of detail really shows in the brands packaging—from the cardboard boxes they come in, to the tubes themselves and even the shade-name labels, everything has an extra touch of cuteness! The formula itself starts off as a thinner, creamy consistency and dries to a completely flat matte within 30-60 seconds of application. As usual with your more traditional liquid-to-matte lipsticks, these can feel drying due to the ultra matte finish, but the fact the color clings to lips does help ensure the product will last longer throughout the day. 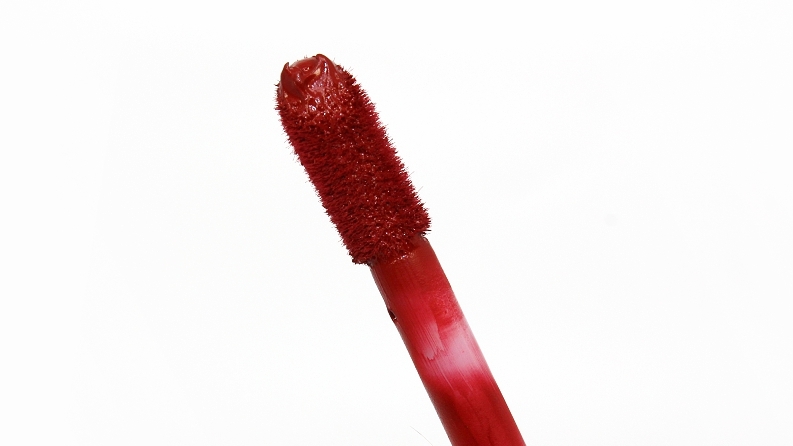 Once dry, it doesn't move around or bleed and they do become budge/kiss-proof. With all ultra matte liquid lipsticks you will want to properly prep lips before application by exfoliating and moisturizing for a smoother appearance. 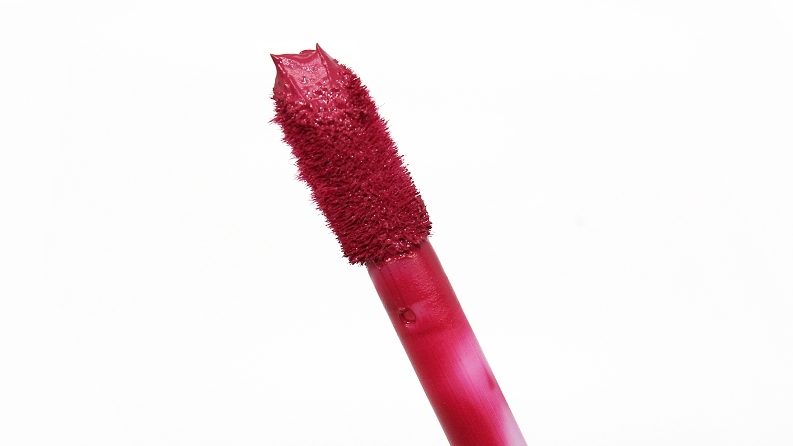 Another great tip is while the product is drying you will want to refrain from pressing your lips together for a few minutes to ensure the color won't lift or appear patchy in any areas that aren't completely dry. It's also best to avoid eating big meals or anything oil-based as it will break the product down and cause it to move around and wear away much faster. * Kat Von D Bow N Arrow was warmer, more pink. 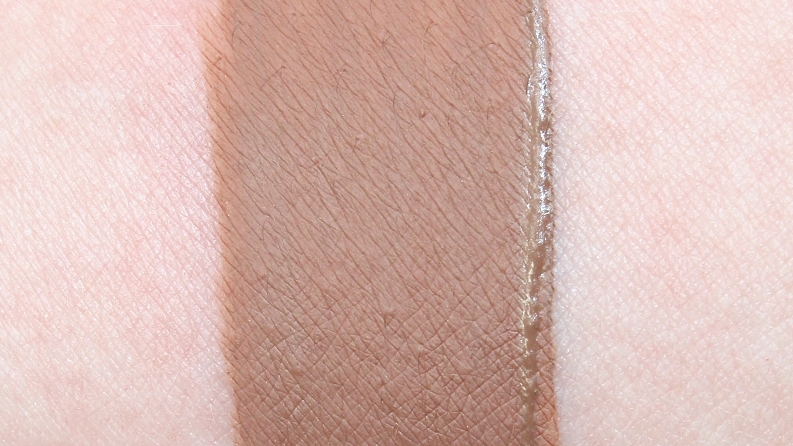 OFRA Sao Paulo was lighter, warmer, more beige. Stila Caramello was lighter, warmer, more pink. * Kat Von D Susperia was darker, more purple. 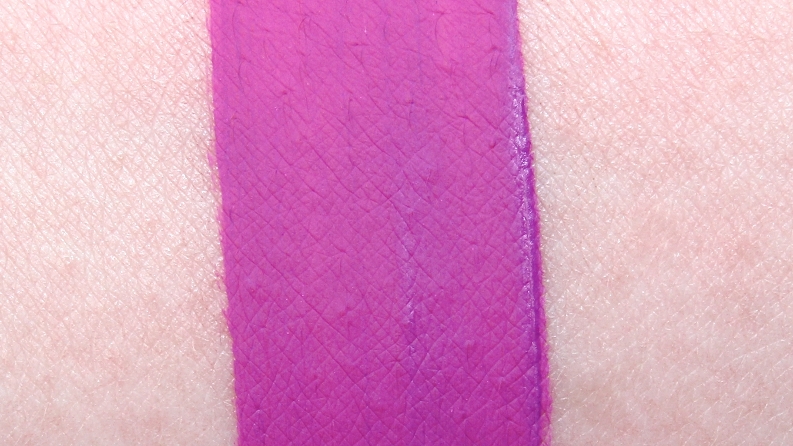 MAC Heroine was darker, cooler, more purple. Sephora Collection African Violet was warmer, more pink. Tarte Surfer Girl was brighter, more pink. 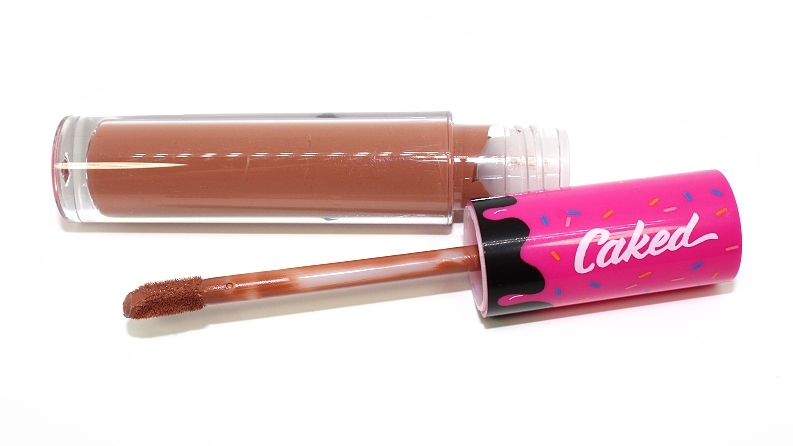 * ColourPop Baewatch (LE) was cooler, muted, glossy. 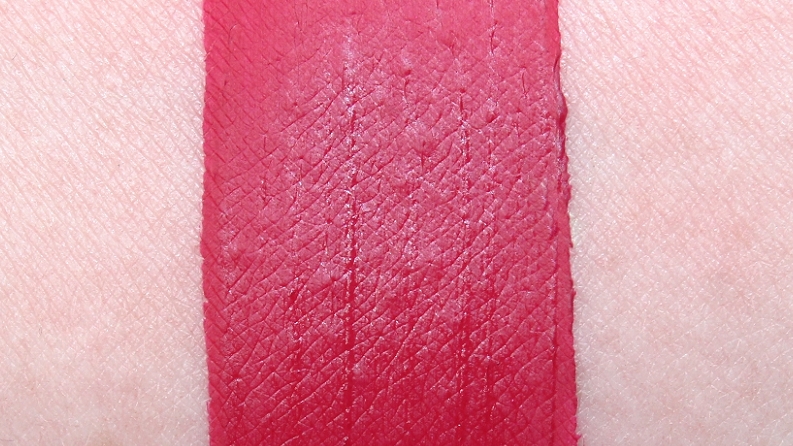 ColourPop Lyin' King was brighter, cooler, more red. Make Up For Ever #10 was cooler, less plum. OFRA Santa Ana was warmer, less muted, red. 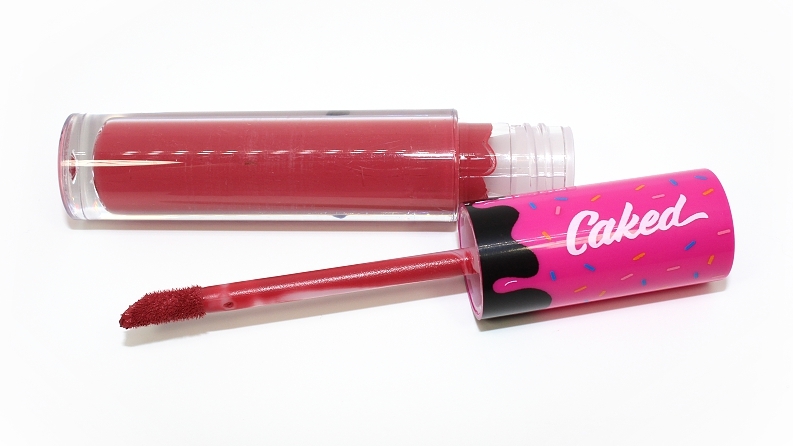 * ColourPop Be Merry (LE) was brighter, more pink. 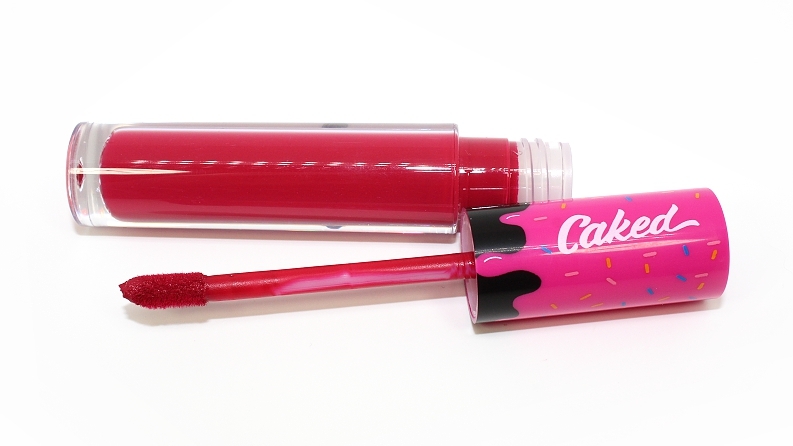 Kat Von D Double Dare was lighter, cooler. Sephora Collection Marvelous Mauve was lighter, warmer, more mauve. * ColourPop Avenue was less muted, more red. 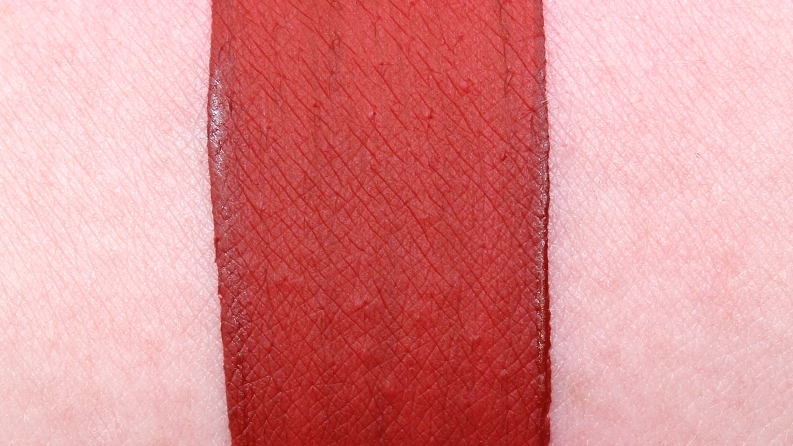 MAC Studded Kiss was darker, cooler, more red. 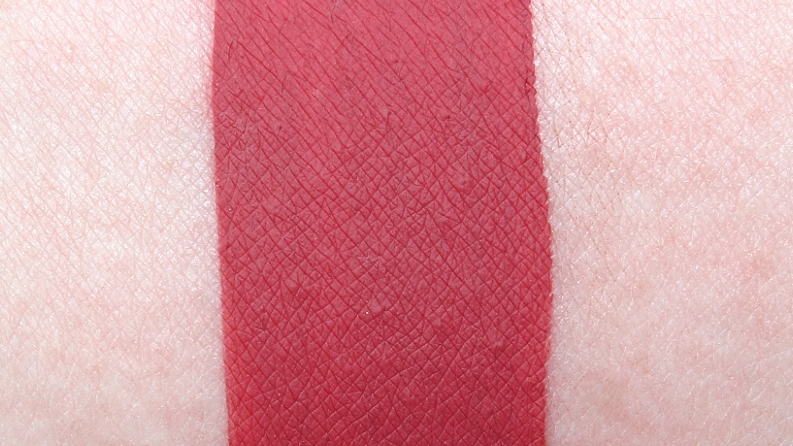 OFRA Havana Nights was darker, cooler, more red. * ColourPop Be Merry (LE) was lighter, cooler. 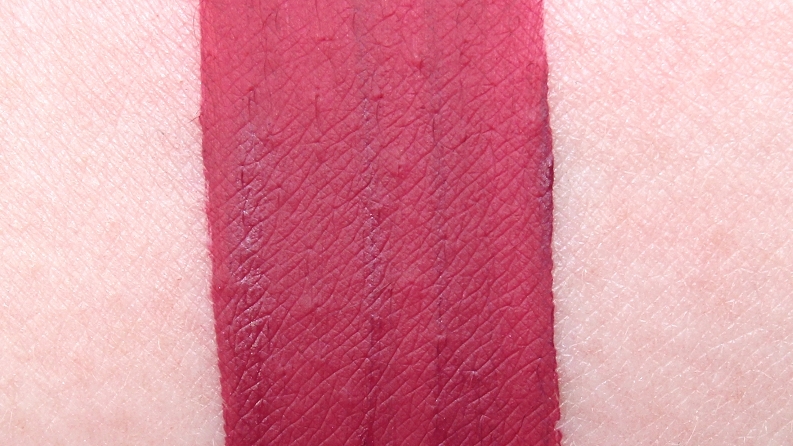 ColourPop Scrooge (LE) was darker. MAC All Fired Up was lighter, brighter, warmer. 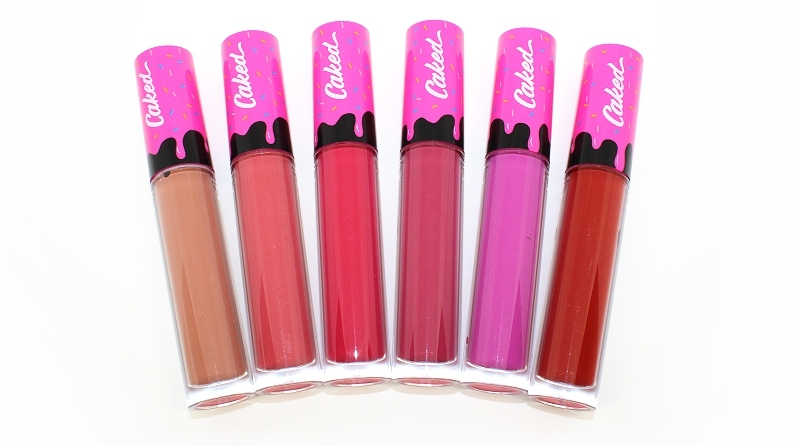 Overall, these are great liquid lipsticks—they're long-lasting, pigmented and while they can be slightly drying, I didn't find they give lips that "cling-wrap" appearance. 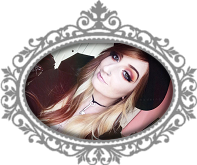 The six shades currently available are extremely wearable and I feel they did an excellent job of covering most peoples shade preferences. Not only that, but you're also getting twice the amount of product compared to other brands for an affordable price! 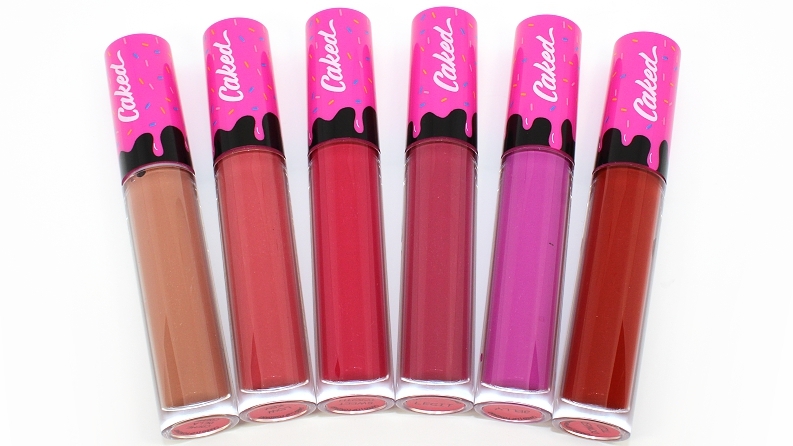 These liquid lipsticks really stand out among other brands and not only because of the formula, but the packaging is also cute and has a very personal touch. If you're not a fan of flat matte or ultra matte finish lipsticks than these will likely be a pass for you, but I do highly recommend checking these out! Disclaimer: All product(s) featured were sent for consideration as press samples.